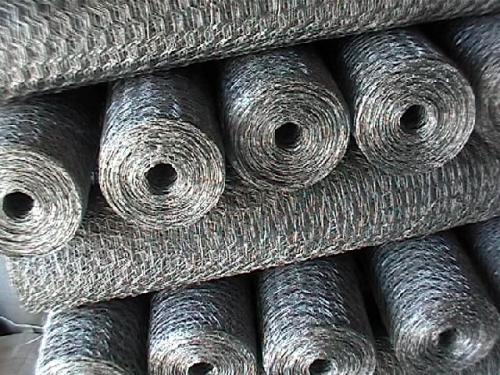 1.8m wide (6ft) galvanised steel wire netting commonly known as rabbit fencing or chicken wire. 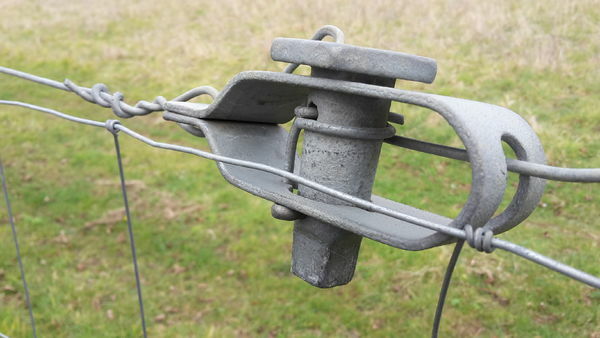 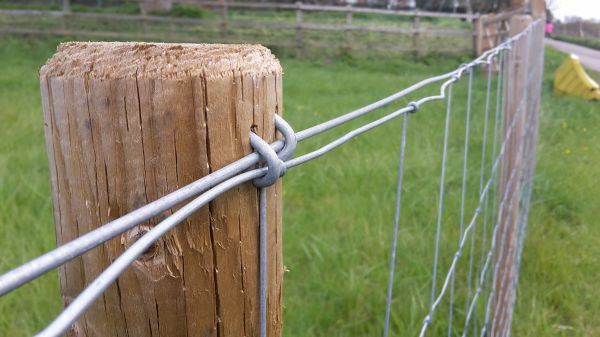 As the names suggest, the steel hexagonal wire mesh can be used as a rabbit, hare, fox and deer proof fencing for gardens, farms, estate grounds and around livestock. 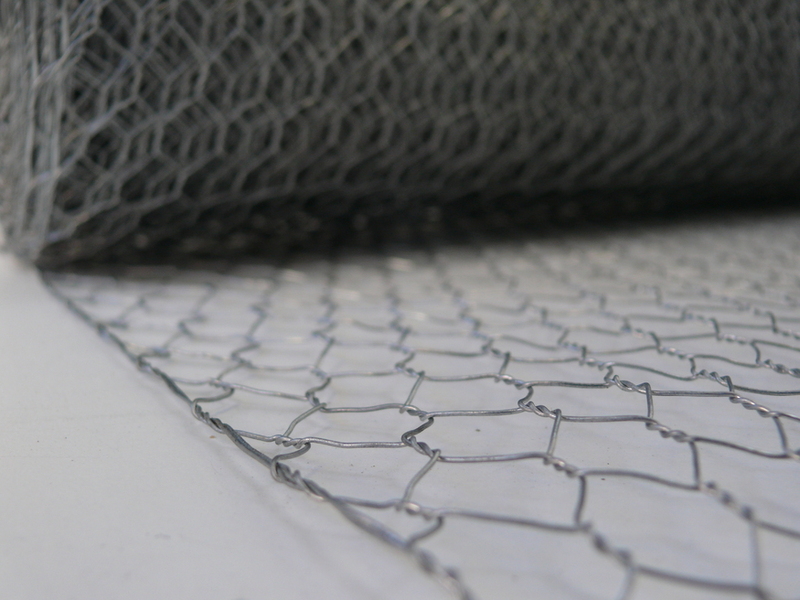 The 31mm mesh is the british standard size for rabbit protection, but the mesh is suitable for chicken fencing, chicken coops, runs and protecting fruit and crops from bird attacks. 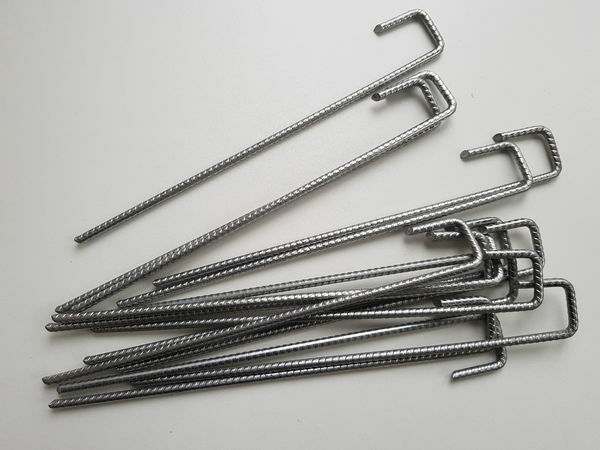 For other sizes of hexagonal wire netting including 19 gauge (1mm), 1.1mm and 18 gauge (1.2mm) wire thickness, or for galvanised after weaving please browse our site. 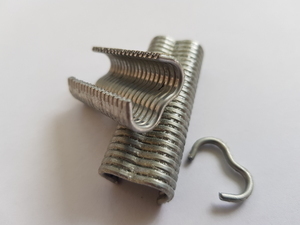 We stock probably every mesh aperture and roll width that you need!